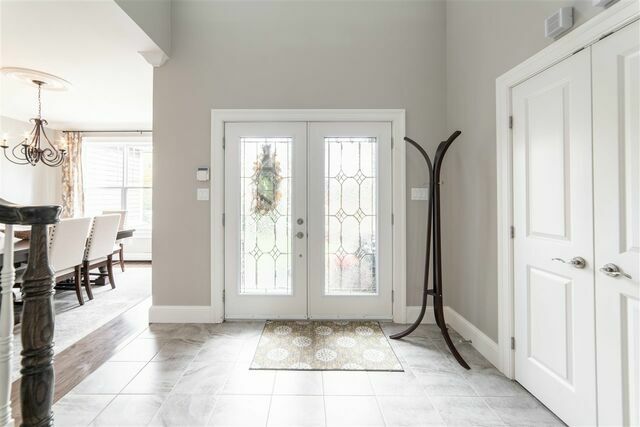 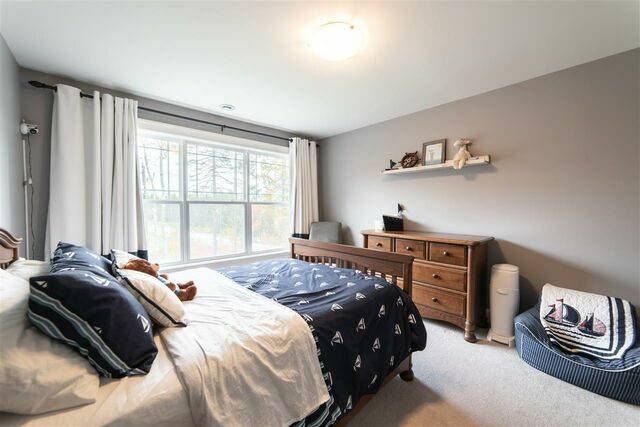 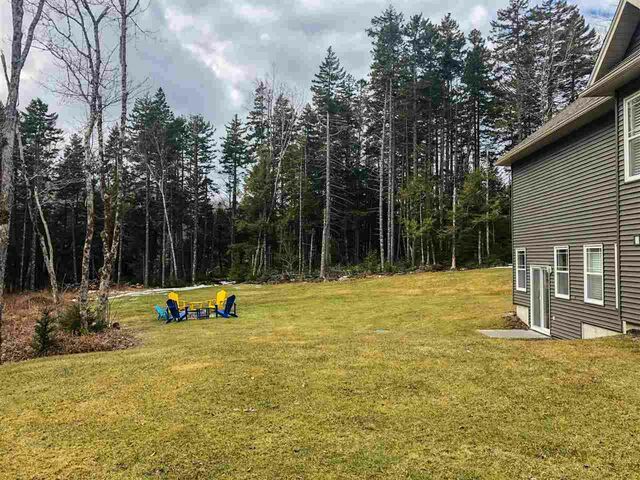 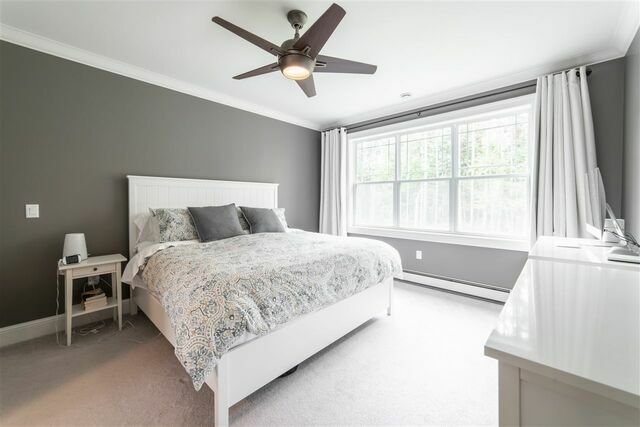 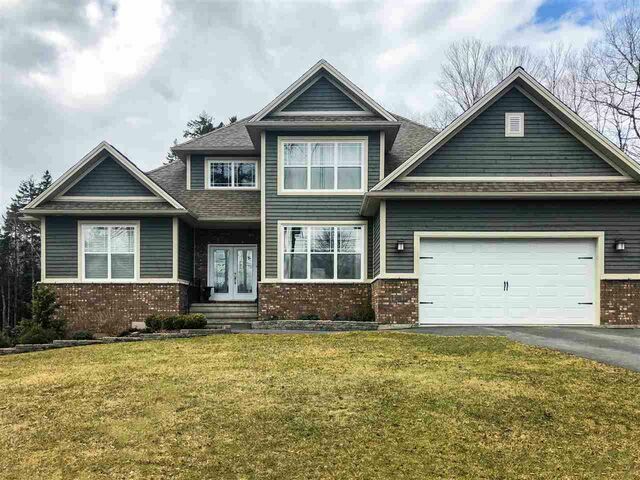 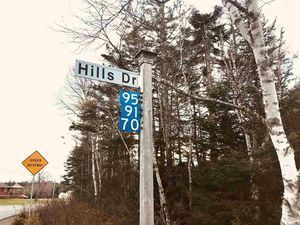 1829 White Hills Run, Hammonds Plains (MLS® 201825505 ) Living is easy in this impressive custom built home. 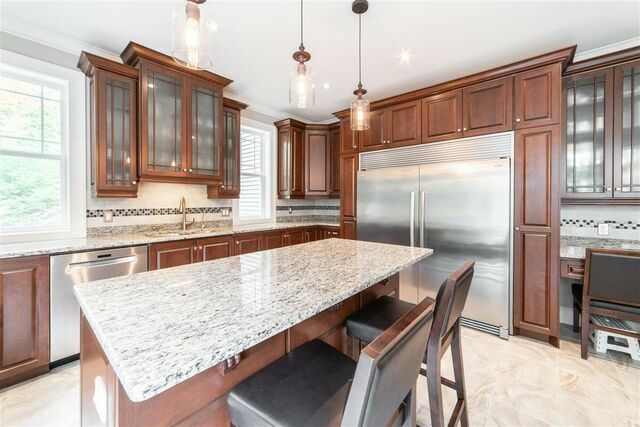 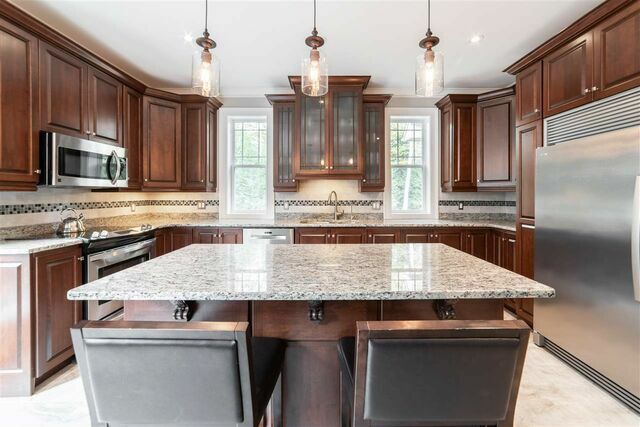 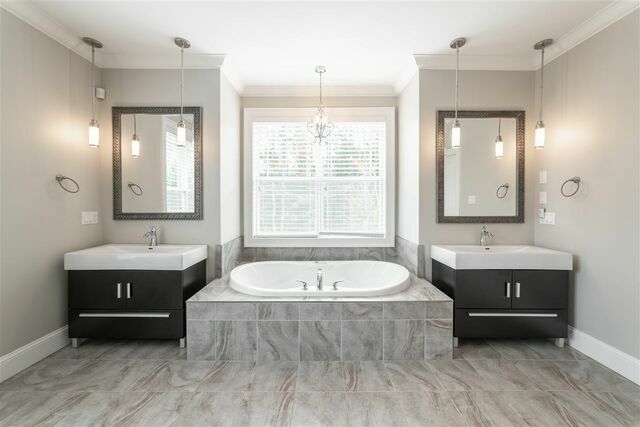 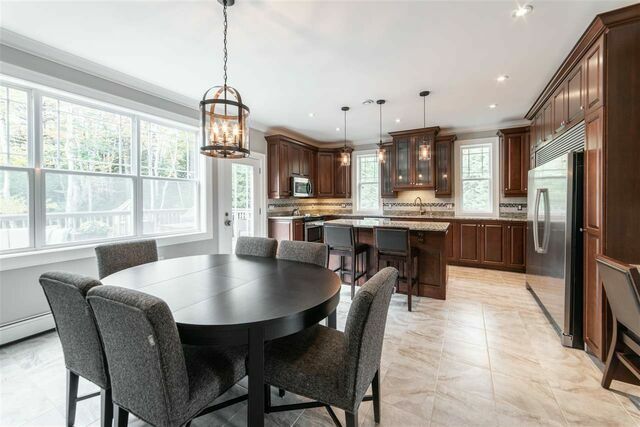 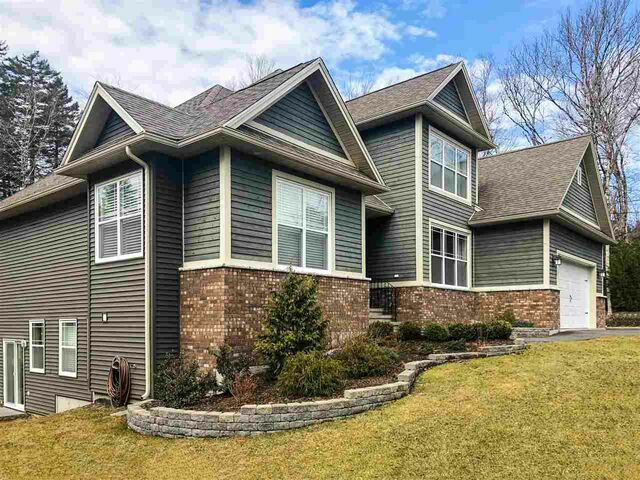 This luxurious 4 bedroom 3.5 bath dream home is located in the exclusive Glen Arbour community, where you’ll enjoy a perfect setting for relaxing and entertaining. 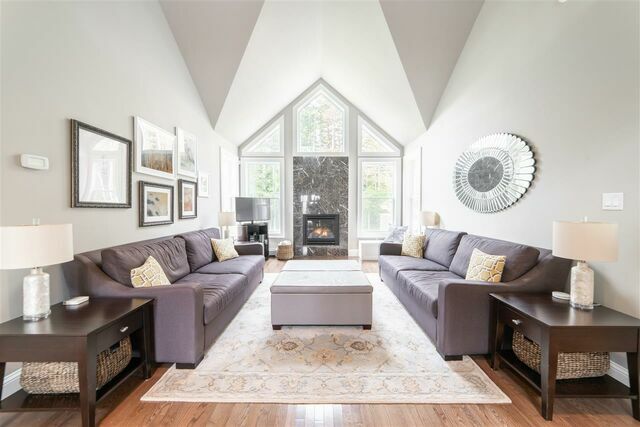 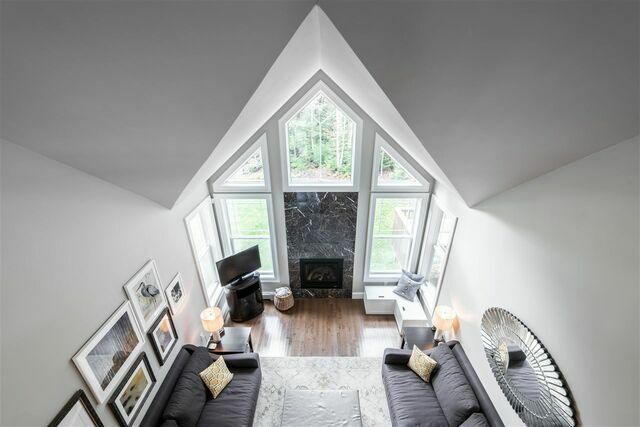 Spanning over 3700 sf, at first sight you will be immediately drawn in by the 2-storey Great Room with full wall of windows enveloping a propane fireplace. 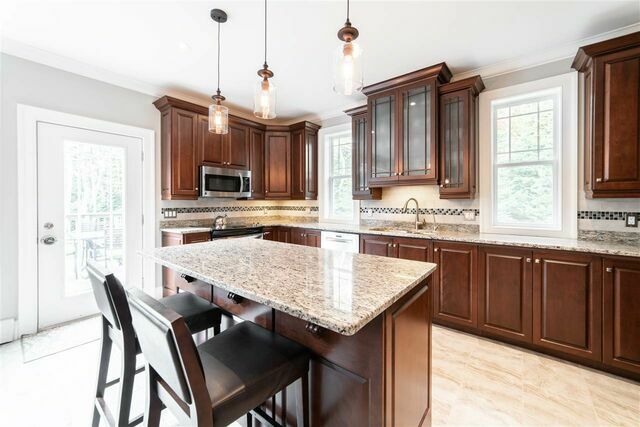 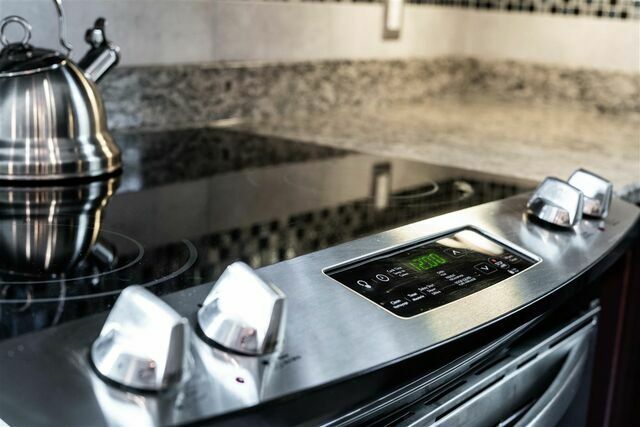 The top-of-the-line chef’s kitchen is clad with premium finishes and fixtures including solid wood cabinets, granite counters and professional-grade appliances. 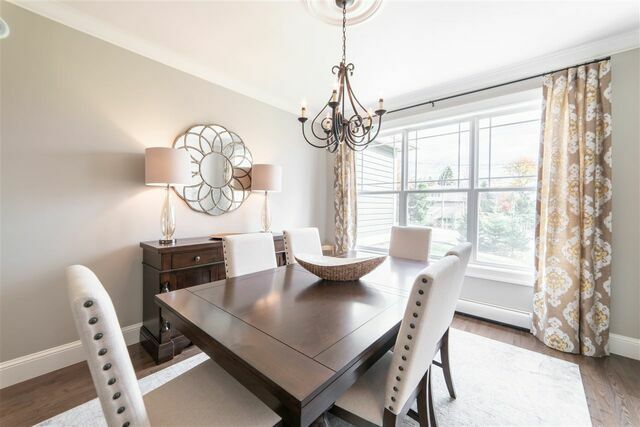 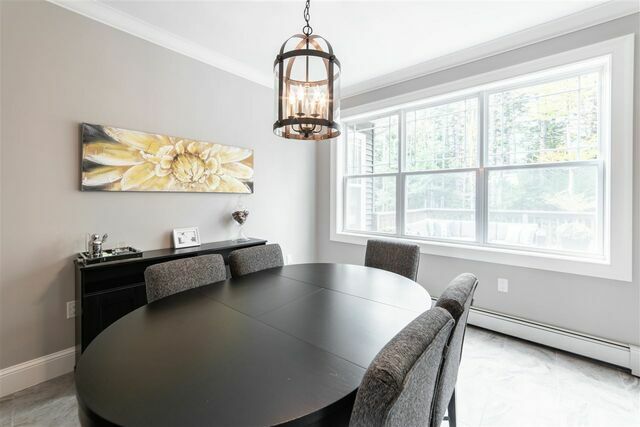 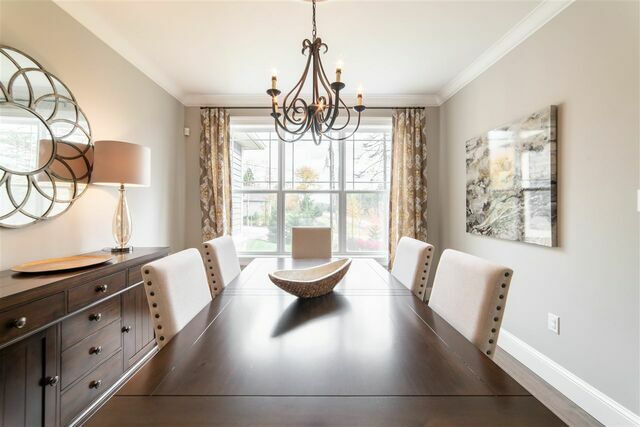 Enjoy a spacious breakfast nook in kitchen and an elegant formal dining room. 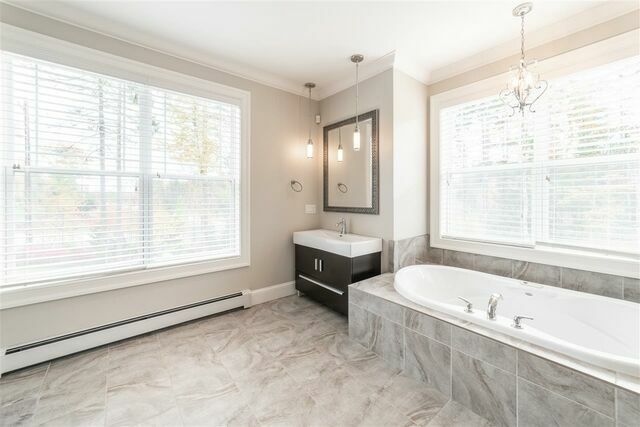 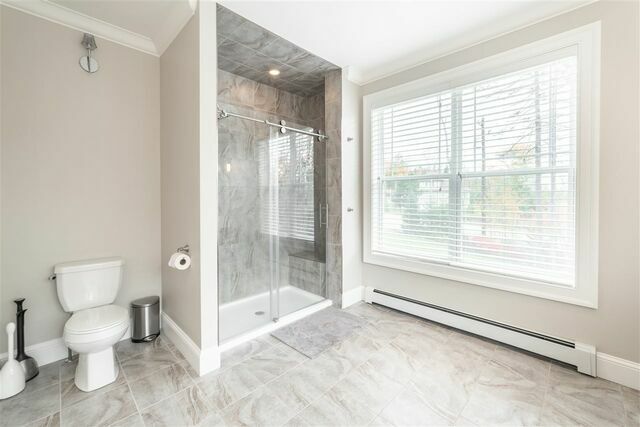 The serene main floor master bedroom boasts a large walk in closet and opulent ensuite bath with a soaking tub, his and her sinks, and separate glass shower. 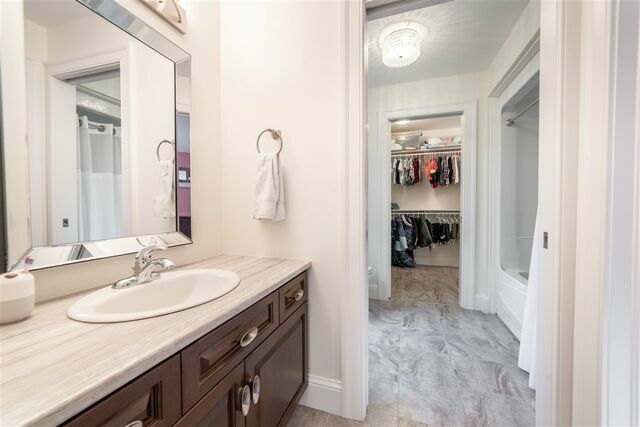 Laundry is conveniently located on the main floor as well. 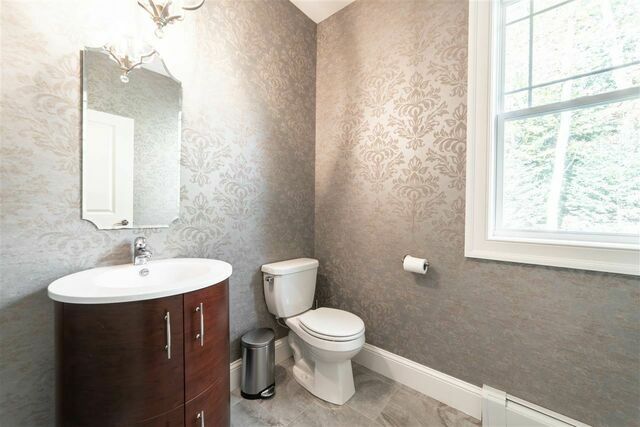 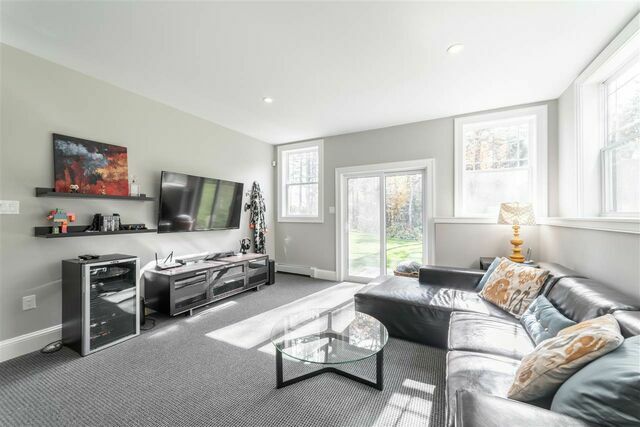 This home is perfectly situated on its lot. 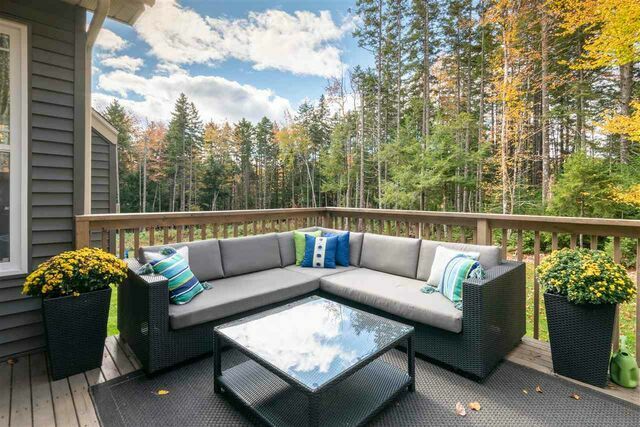 Sprawling entertaining spaces flow outside onto the deck with only a few steps down to the lawn and near 2 acre lot to explore. 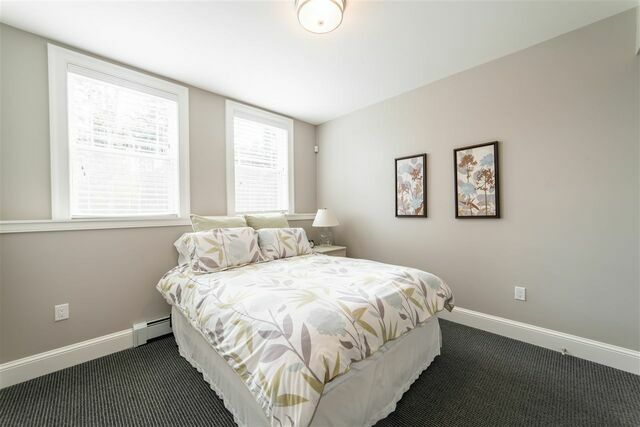 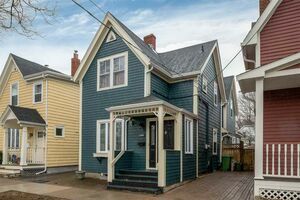 Upstairs, you will find 2 large bright bedrooms with full bath. 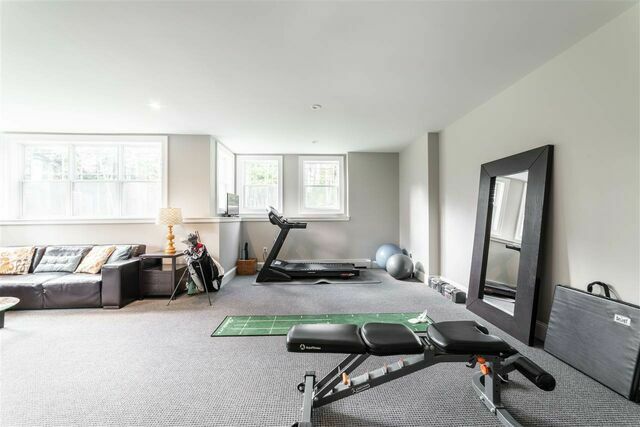 On the lower level, the large rec room is a bright and beautiful space with full walkout. 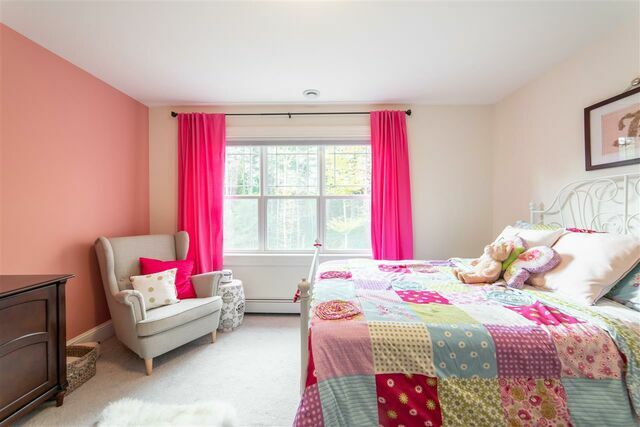 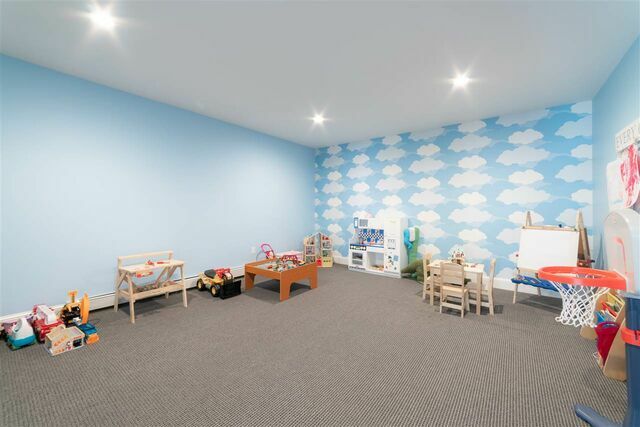 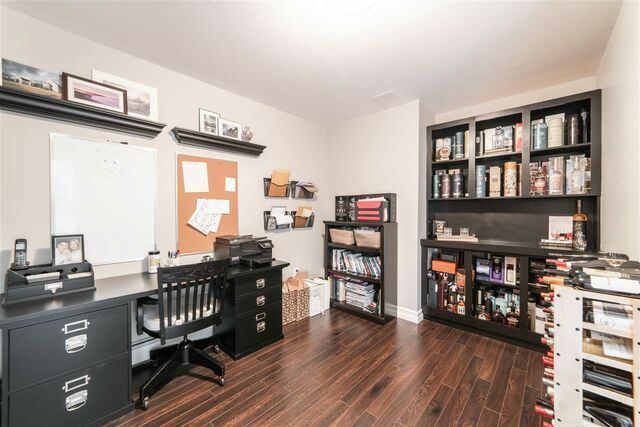 There is a 4th bedroom with full bath, office and a great flex room ideal for a playroom, fitness or media room. 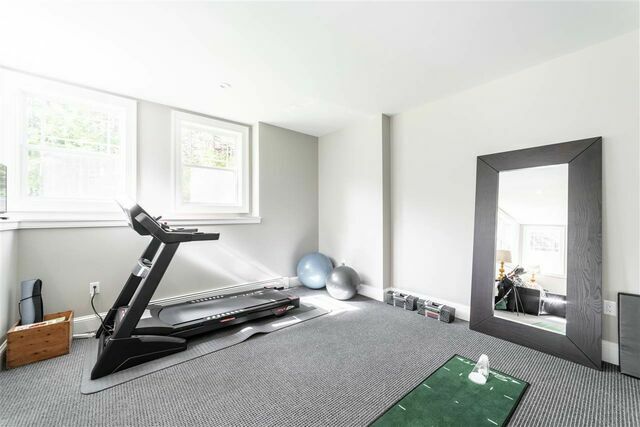 This home comes with 2 golf memberships. 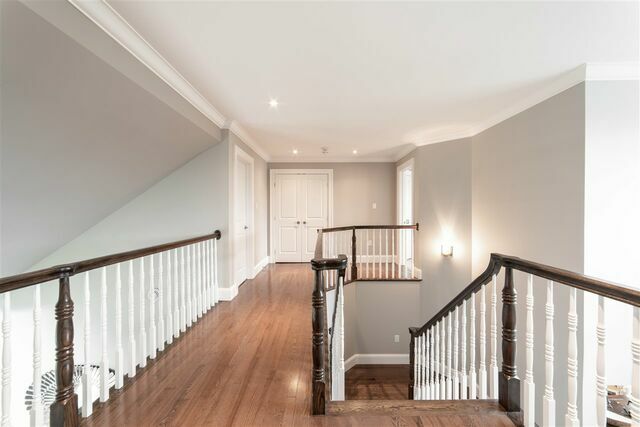 Welcome home to Glen Arbour!